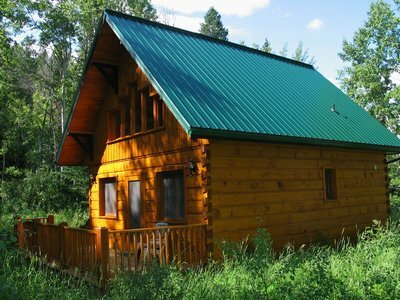 Your hosts, Scott and Astrid MacDonald would like to invite you to stay with them at the Windermere Creek Bed and Breakfast Cabins, the next time you are traveling through the Kootenays. 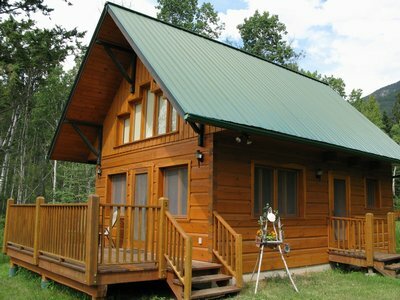 Situated on 107 acres of forested land, the Windermere Creek Bed and Breakfast Cabins offers an environment of relaxation where you can enjoy the abundant sights and sounds of nature in the Canadian forests. 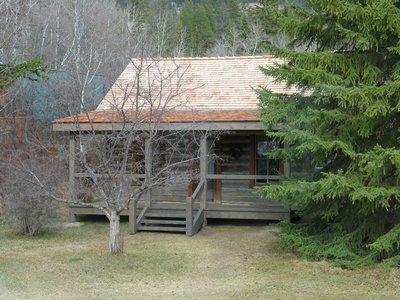 The town of Windermere is located in the heart of the Windermere Valley, halfway between Radium and Fairmont Hot Springs. You are just minutes away from the beaches of Lake Windermere and within 15 minutes of seven 18-hole golf courses! 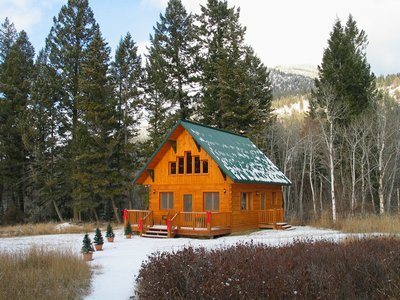 Five individual log cabins provide privacy and seclusion. Everything you need is included. 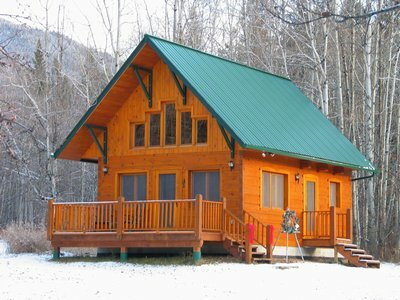 Please click on one of the pics below for more details on a particular cabin.